Today saw host to the second day of the World Economic Forum in Davos, Switzerland, where several panelists discussed the future of cryptocurrencies and blockchain technology. 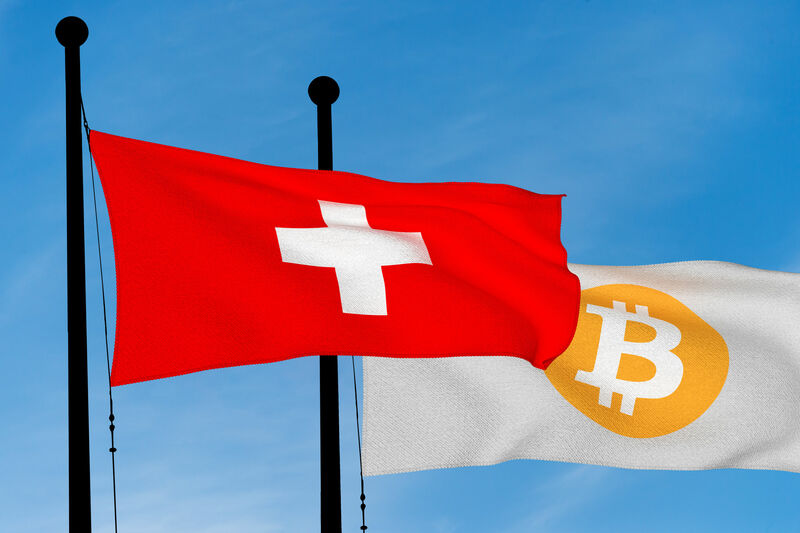 One of the most anticipated reports released at the forum was that of the quarterly top 50 blockchain companies in Switzerland and Liechtenstein’s Crypto Valley. The report, put together by investment company CV VC in collaboration with PwC Strategy and inacta, details the most promising companies in the crypto valley area for Q1 of 2019. One of the more impressive pieces of information the report reveals is a 20 percent growth in the blockchain sector in the last quarter of 2018. The statistic is very promising considering the extended cryptocurrency bear market that was at its worst during this period. 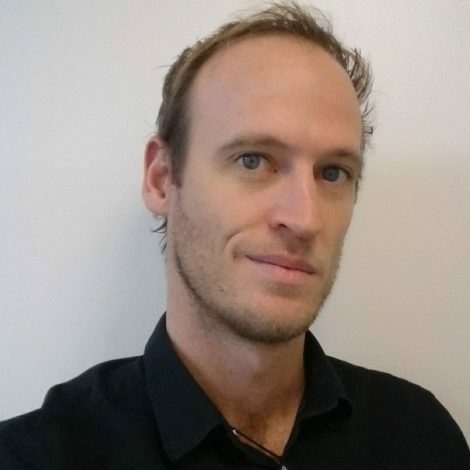 Daniel Diemers is the Blockchain Leader for the Europe and Middle East Asia area at PwC Strategy. He spoke of the benefits of collaborating with CV VC and the growth of the blockchain industry in the country. There were 15 new companies to enter the list since the previous quarter, most notably the payments platform TokenPay and the data analytics company Santiment. Other important additions include: 4ARTechnologies, Boscoin, HDAC, ICON, Mt Pelerin, Nexo, ODEM, Quant Network, Saga, Sygnum, Swiss, Utopiamusic, WPP Energy and Zulu. There were four startups included in this quarter that are considered unicorns – that is, companies worth more than $1 billion. These are: Ethereum, Bitmain, Dfinity and Cardano. The report also included a list of promising companies that have a good chance of being included in the next quarterly top 50 report. These are: ambrpay, Arca Trust, Blockimmo, Cosmos Network, Datum, Friendz, Grain, Metaco, Orion Vault, Pigzbe, PikcioChain, Qiibee, Request Network, Taurus Group and UTRUST.